Endless, pointless presentations are a drag on corporate worker sanity. There is a better way. One of the biggest wastes of time and money in Corporate America is the crushing boredom of endless, pointless PowerPoint presentations. How it ever became acceptable—expected, even—for a person to stand in a dim room and bore twenty other people to death while wasting their time by stretching out what would have taken 10 minutes without slides to an hour-long parade of needless details is something future sociologists will no doubt spend much time debating. But for right now, Death by PowerPoint is very real. Creating better presentations with more impact doesn’t depend on delving deep into the nooks and crannies of PowerPoint or Keynote to find the latest whiz-bang features, but rather on rethinking the way you conceive of the presentation. If you can drop off a printout of your deck and it works just as well without you, you have not created a presentation. You have created a handout. If your audience can get your content without you there, ask yourself why am I here? Which is not to say the solution is to make your decks impenetrable messes that require your sherpa skills to navigate. The opposite is true. Highlight key points for visual learners and hopefully keep people’s interest. Sometimes you need a chart to illustrate a point; sometimes a topical image keeps people awake. Help stay on task. The bullet points help you remember the points you’re going to cover. Which is to say, I don’t put all or even most of the material in my decks. I’m there to talk about something I know; the slides are my map to remember the material and some visuals to aid understanding. That’s all a deck should do. But it’s not enough to build a sleek presentation. Now you have to practice it. Practice, practice, practice. 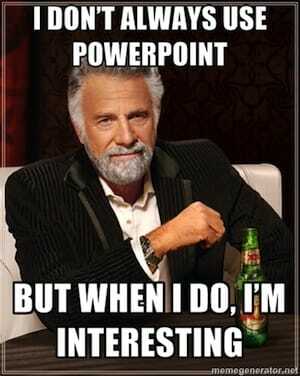 I once saw a presentation where somebody had to help the presenter start PowerPoint. Really. That presentation was not off to a good start. At a minimum you should know verbatim what you’re going to say for the first minute. Verbatim. Because the first minute is when you’re maximally nervous. 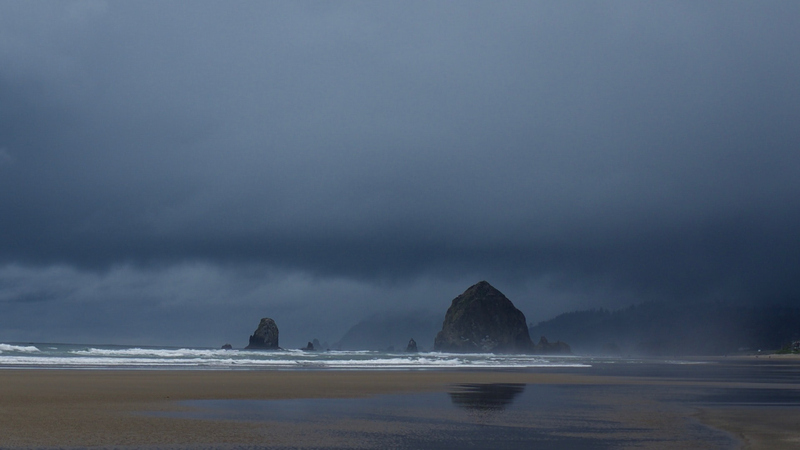 Once you get up to speak, knowing exactly what you’re going to say is like having a huge snuggie blanket with you. So, you have a great presentation and you’ve practiced it enough to make Steve Jobs envious. Now, if at all possible, run through it where you’re going to give the presentation. That room, that equipment. This is how you find out your clicker doesn’t work with the laptop in the boardroom ahead of time, that the ancient copy of PowerPoint on the presentation machine doesn’t have your fonts installed, that your gorgeous 16 by 9 layout gets squished by the steam-powered 4-by-3-only projector, and that the presentation machine doesn’t have an Internet connection so that website you are going to use to illustrate a crucial point might as well be on the moon. You find these things out ahead of time. 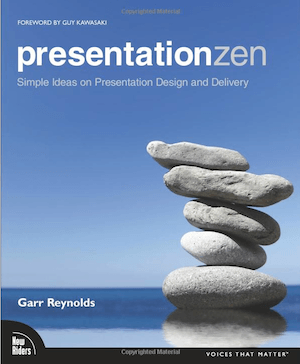 One of the best books written on the subject is Presentation Zen by Garr Reynolds. It wouldn’t be fair to either Reynolds or you to attempt to rip out his ideas from the context of the book—and his ideas do need a whole gorgeous book with plenty of examples to really come through—so I’m not going to do that here. Suffice it to say that if you create presentations, you must read this book. Yes, must. Your future audiences/hostages will thank you.